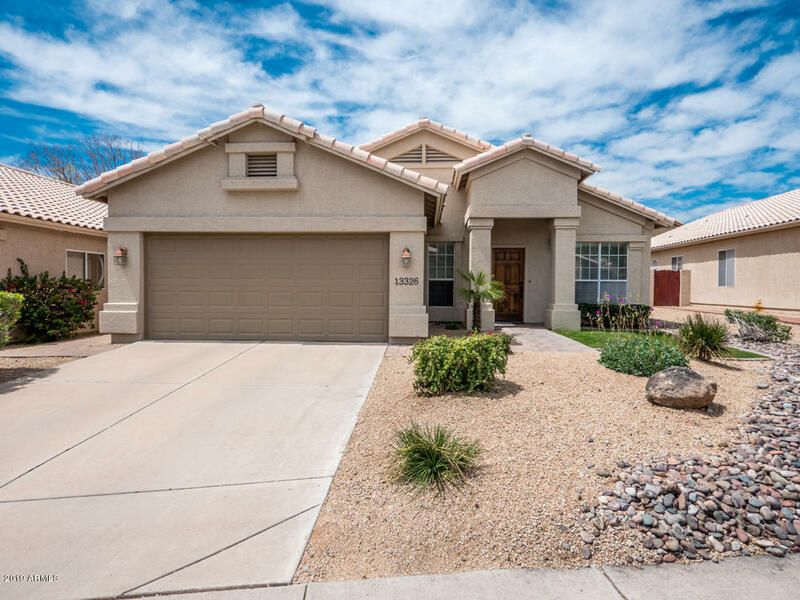 All DESERT SHADOWS 2 LOT 3-86 homes currently listed for sale in Scottsdale as of 04/23/2019 are shown below. You can change the search criteria at any time by pressing the 'Change Search' button below. "Welcome to your new Gorgeous 3 bed 2 bath Desert Shadows property! A wonderful layout including a family and great room. This Property offers an comfortable master suite, with separate shower and tub, double sinks and walk-in closet. The eat in kitchen offers an island with breakfast bar , granite counters and classic black appliances, Vaulted ceilings makes it open and roomy. Your backyard paradise awaits with grass and tastefully done stone landscaping.Entertain in your backyard from your larg"